Perlite is a natural volcanic mineral and is in fact a porous glass. 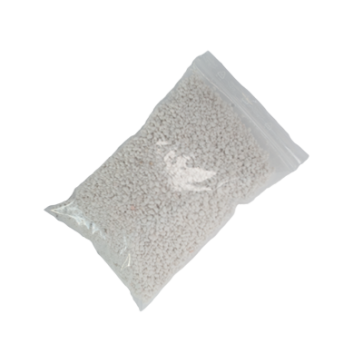 Perlite is used by mushroom and truffles cultivators because it is hydrophilic (attracts water) and is very light weight. Perlite is necessary to keep your substrate moist after the soaking process. Available in 1 and 5 litre bags.